It’s a fun and easy read that lists 100+ reasons why Americans should re-elect President Obama for a second term. 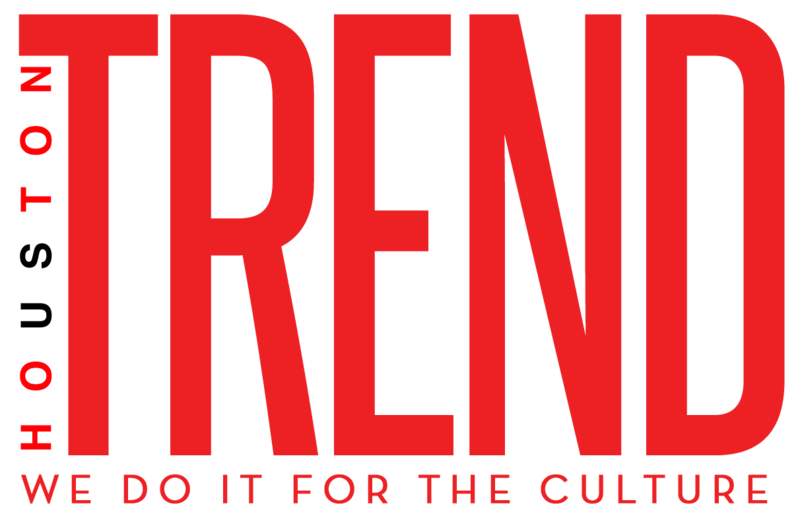 The primary purpose of the book is to provide potential voters with pertinent information about the Obama administration without confusion or misrepresentation. 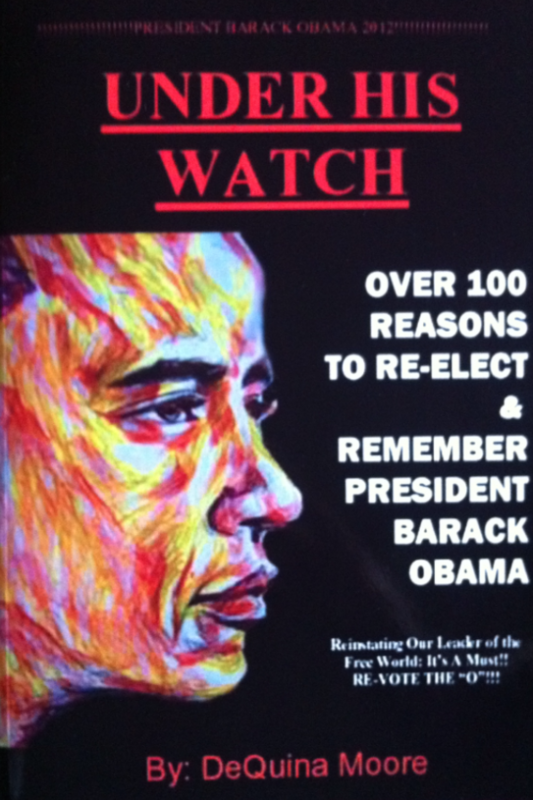 Available for purchase at all major online retailers and in select bookstores, “UNDER HIS WATCH: Over 100 Reasons to Re-elect & Remember President Barack Obama” is delivered just in time for the 2012 Presidential Election.